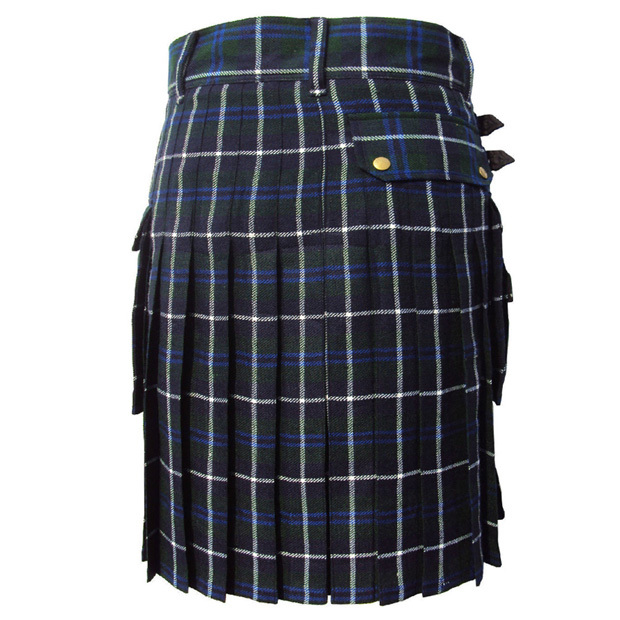 Modern Scottish Utility Tartan Kilt is made of Acrylic wool belongs to famous clan tartan. 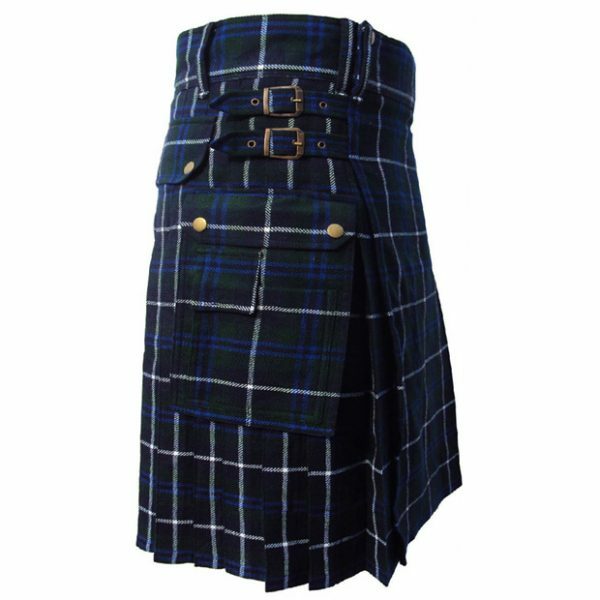 Try something different to spice up your kilt collection with Modern Tartan Kilt in modern design. Our Modern Scottish Utility Tartan Kilt is made of heavy tartan. 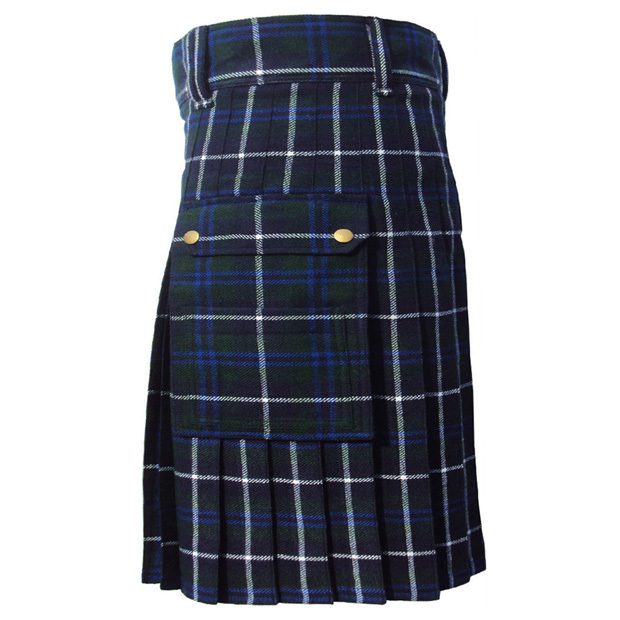 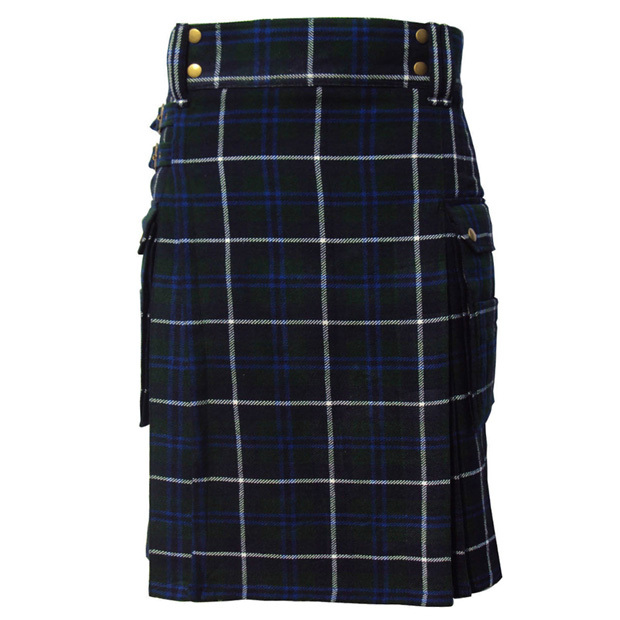 This Modern Tartan Kilt featuring the 3 leather straps for closing with an adjustable option. 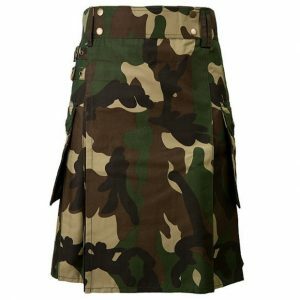 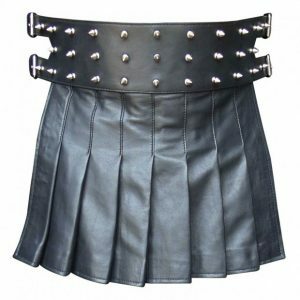 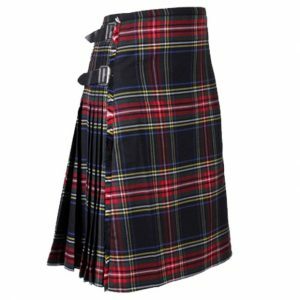 We accept complete custom kilt in size, lining, fabric yard, length, waist, label and as well as we accept all-new design from the buyer.